Stainless Steel gate type Scatterplate with 5/16″ shaft hole. Prevents feed from being blown off scatterplate. 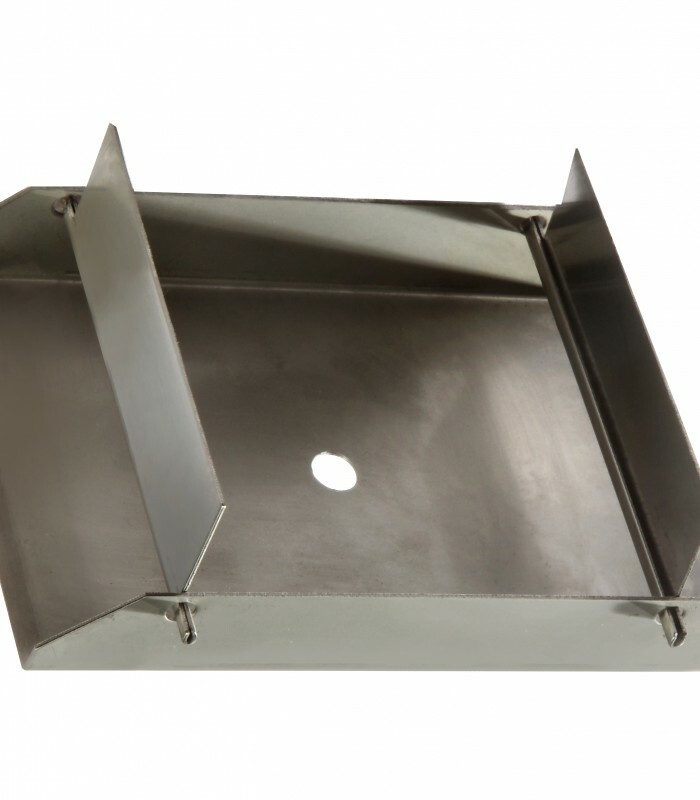 Note: If being used on a Sweeney scattertype feeder built prior to June 2013, the “spout” on the older feeder must be replaced with a Mini Funnel which can be found in our accessories category. Package 1: 7 x 10 x 4: 1 lb.